A 1-day exclusive trip to Baja adventure. 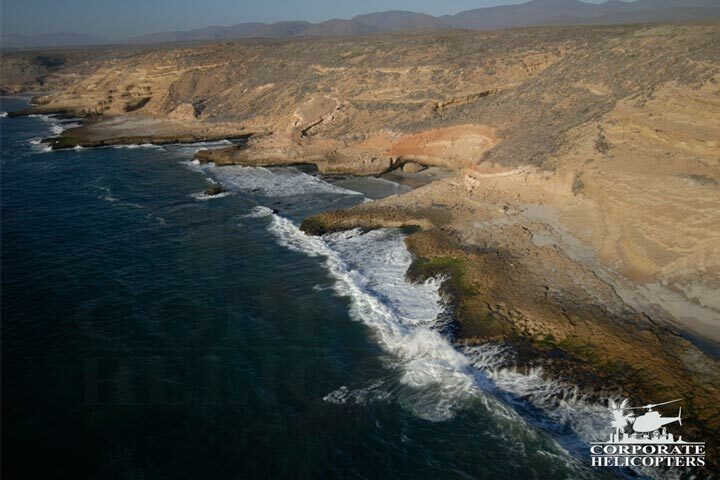 Take a day-trip from San Diego by helicopter to Baja’s Adobe Guadalupe and Deckmans. 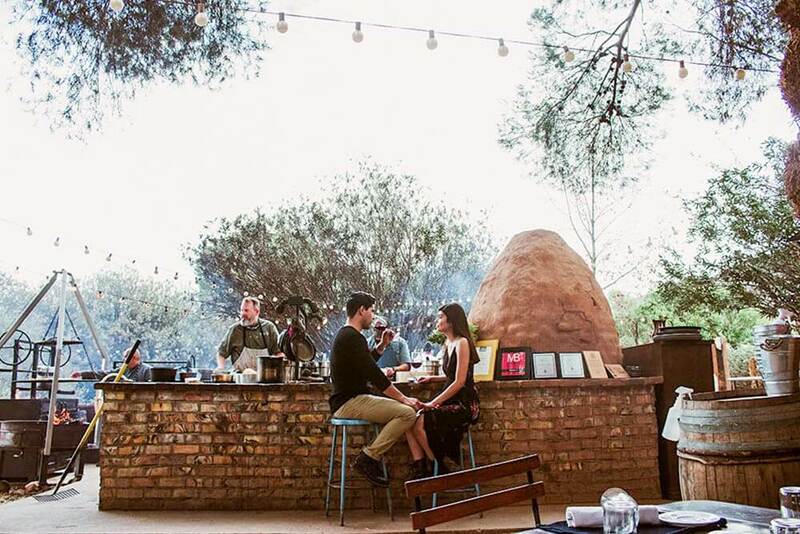 Enjoy wine tasting, local beer & farm-to-table food with minimal wait time at the border. Adobe Guadalupe Vineyards & Inn – For wine tasting and Lunch al fresco. Deckman’s – Featuring wine and beer from Baja and farm to table cuisine produced on Mogor Ranch. Both destinations feature a helicopter tour of the Guadalupe Valley on the return trip to San Diego. Fly along the coast: San Diego to Ensenada. This tour package includes an elite helicopter flight along the breathtaking coastline. 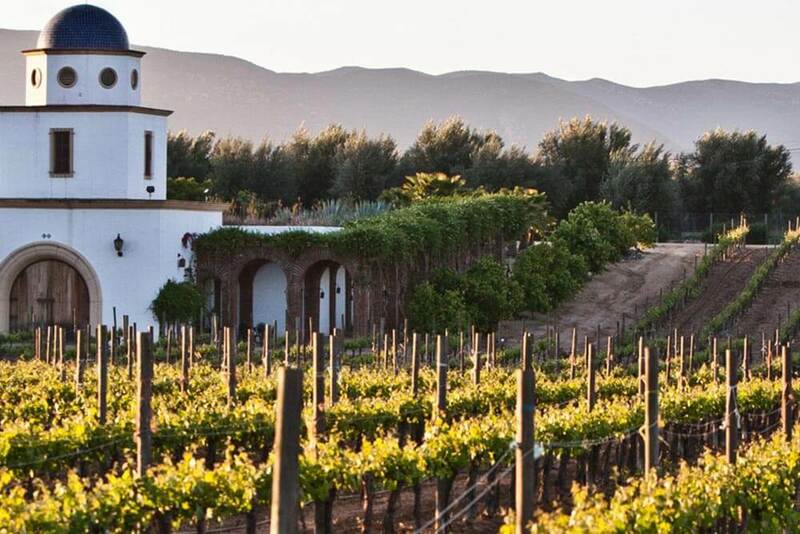 Experience the wine of the Guadalupe Valley Vineyards & Inn – a true piece of Baja heaven! Chef Drew Deckman prepares all food to order to maximize freshness. Return flight: Tour over the Guadalupe Valley. 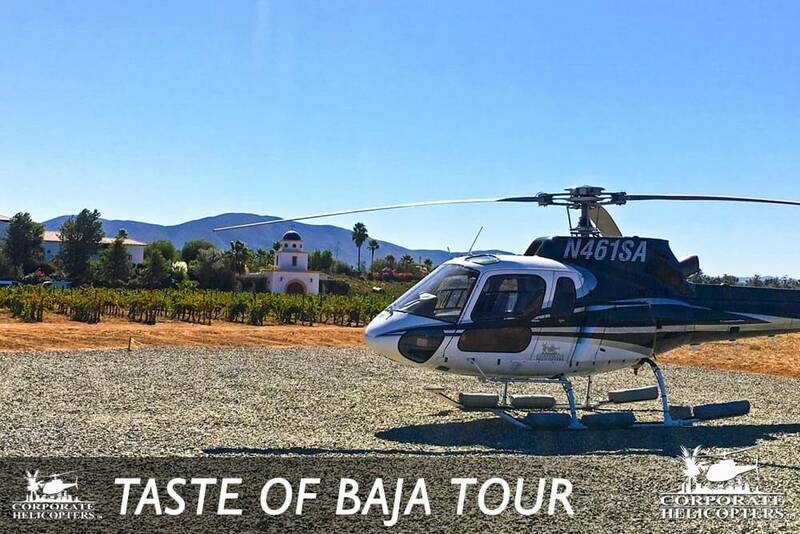 Both destination options provide a helicopter tour of the Guadalupe Valley on the return flight to San Diego. Pricing for this adventure in Baja begins at $899 per person, with a 2 person minimum. * Wine tasting and lunch are not included in the price. There is room for a Maximum of 5 passengers per helicopter. 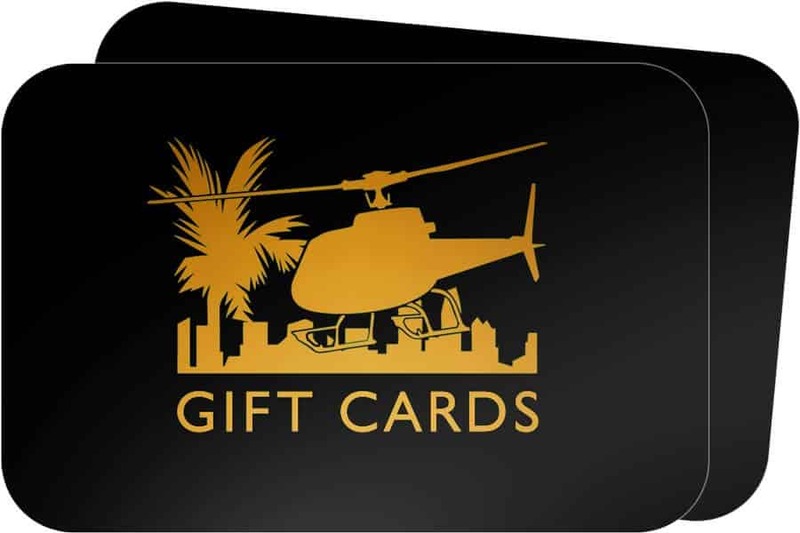 One bag per passenger is permitted in the helicopter. All passengers must produce valid passports prior to the flight. 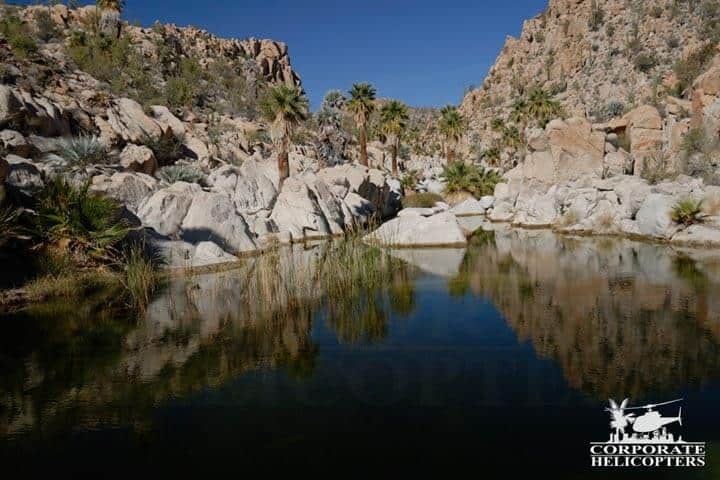 If you would like a longer trip, consider our 2-day Baja Mexico Premier tour adventure.